The School of Education, Human Ecology, and Sports Studies offers vibrant, nationally accredited programs with an emphasis on practical experience. 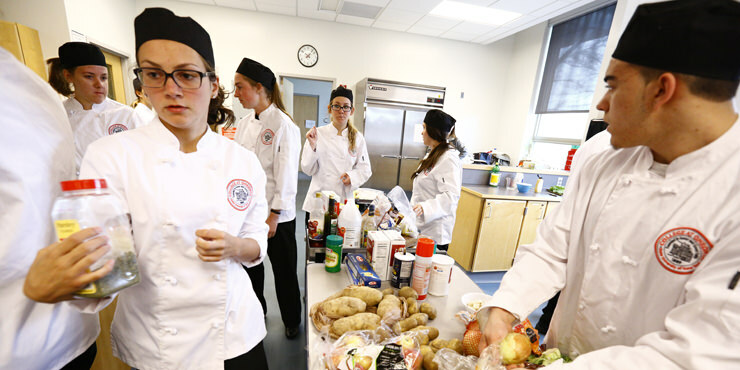 Our Department of Human Ecology offers degree programs in Nutrition, Fashion and Textiles, Food Service and Restaurant Administration, General Human Ecology and Child and Family Studies. Our nutrition and dietetics programs are accredited by the Accreditation Council for Education in Nutrition and Dietetics. Students gain practical experience through internships and other experiential learning activities ranging from an “Iron Chef” style cooking competition to the annual spring fashion show, where fashion students design, create and premiere their own original garment lines on the runway. 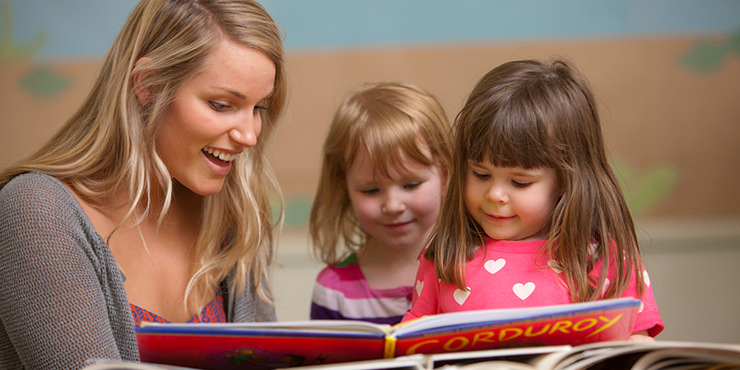 Accredited by the National Council for Accreditation of Teacher Education, our education programs prepare future teachers to meet the demands of New York state’s rigorous certification process. The four departments within our Professional Education Unit work together to prepare students for the challenges and rewards of teaching at all levels of education, from birth to Grade 12. The Department of Health and Fitness offers majors in sport management and exercise science and a broad spectrum of courses for professional preparation in health and fitness and high school coaching. The department has minors and certifications in addition to courses in theory and skill development. In addition to our many undergraduate programs, we offer over a dozen graduate programs, including the highly acclaimed M.S. in Nutrition and Dietetics, offered entirely online; M.S. degrees in School Counseling, Special Education and Literacy Education, Educational Technology Specialist (K-12) (online); and post-baccalaureate certificates in Adolescence Education.